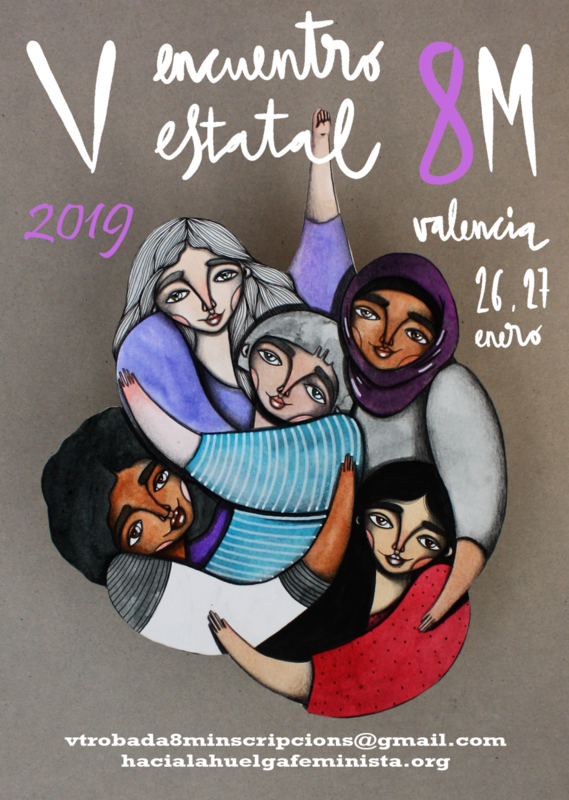 The meeting of the commission of the feminist movement that called the strike of March 8, 2018 has agreed on a new call for a Womens’ Strike for March 8th 2019. Only Madrid and Extremadura assemblies remain to pronounce pending what their bases decide. 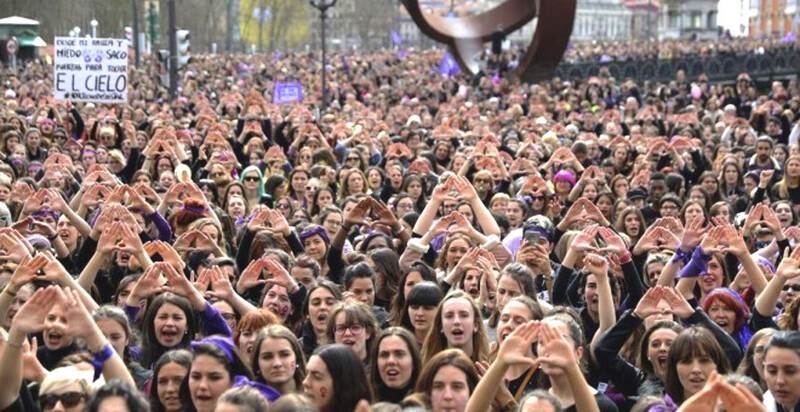 At the moment, in what there is consensus is that the next appointment must “overflow the margins of the strike”, reaching more women and more spaces. Migrants remember in the debates that new spaces of struggle must be created because in the street they are vulnerable. Now it is the territorial assemblies that have to work and land the convocation to their places. Among the proposals, extend the day of struggle to eight days of actions that make visible, inform and train in the work spaces, in schools and on the street. 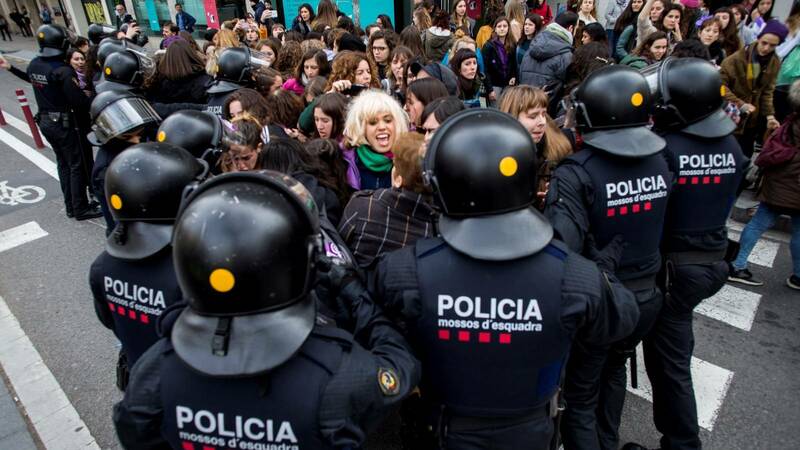 After the debates, the women gathered in Gijón, Asturias, in this 4th Meeting of the 8M Commission, took to the streets of the city under the slogan ‘They hurt us one, they hurt us all’. The meeting continued on Sunday with spaces for debate and thematic analysis. 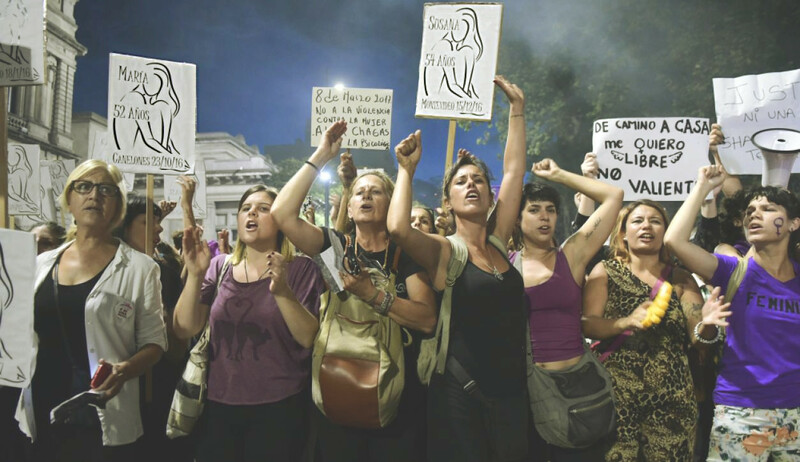 Todavía restan flecos por acordar, como por ejemplo si será una convocatoria general o solamente para las mujeres. 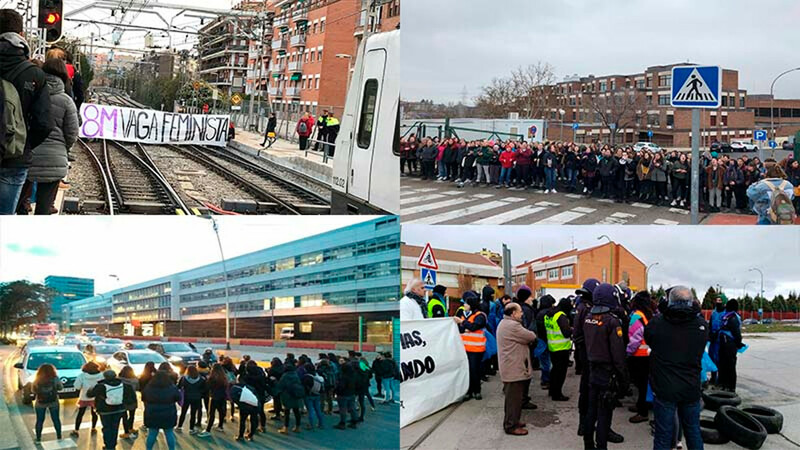 Entre algunas de las propuestas destacadas en este encuentro al que acudieron en torno a 600 participantes, destaca la de ampliar la jornada de huelga a ocho días, generando acciones que visibilicen el movimiento, informa el periódico El Salto. El próximo encuentro estatal será el 26 y 27 de enero en Valencia. 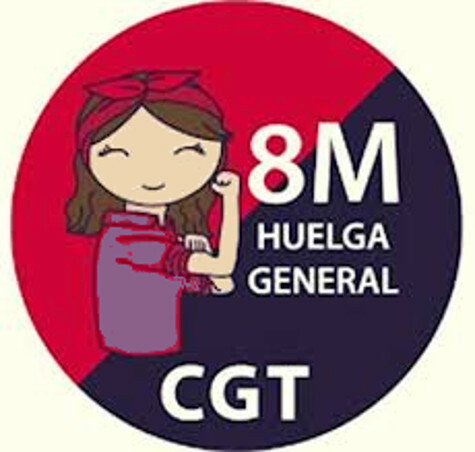 Será un espacio de debate y de construcción de la huelga feminista del 8M. 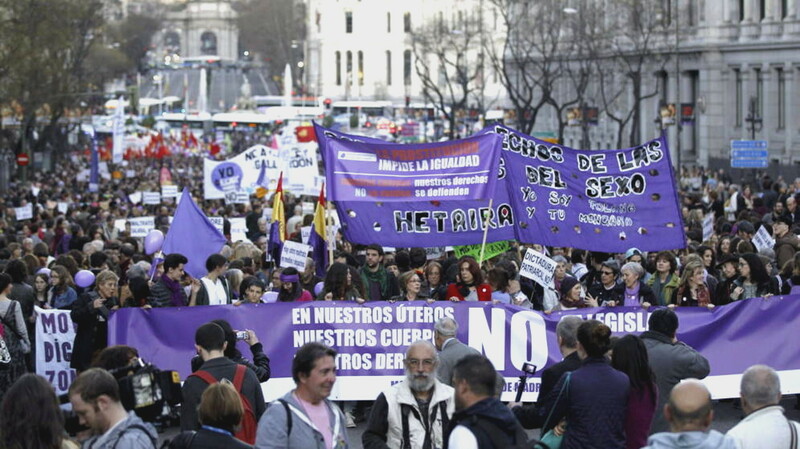 La huelga descansará sobre cuatro pilares principales, muy similares a los del año pasado. Los ámbitos laboral, estudiantil, de consumo y cuidados serán los ejes clave, que trabajarán con la intención de aumentar en número y en fuerza lo vivido el pasado 8 de marzo, según informa la Cadena Ser.